Wat is dit voor site? Wij zoeken de goedkoopste boeken op internet. European Regionalism and the Leftvonden we het goedkoopst op Bol.com voor €89.50. We hebben gezocht in nieuwe en tweedehands boeken. Rechtsonderaan de pagina kan je het boek direct bestellen	via Bol	.com. Written against a background of global economic and political turmoil, including crisis and uncertainty surrounding the European Union, European Regionalism and the Left offers new critical insights into a range of fundamental problems facing the project of European integration. Issues covered include: the limits and possibilities of European Monetary Union; the impact of European regionalism on the political organisations of the European left; European regionalism and the crisis of social democracy; Russia and the limits to EU regionalism; and the contradictions of Eurocentric politics in an age of globalisation. The book brings together contributions from international scholars drawing on a rich diversity of critical approaches to international political economy, European integration studies, European politics and social theory. 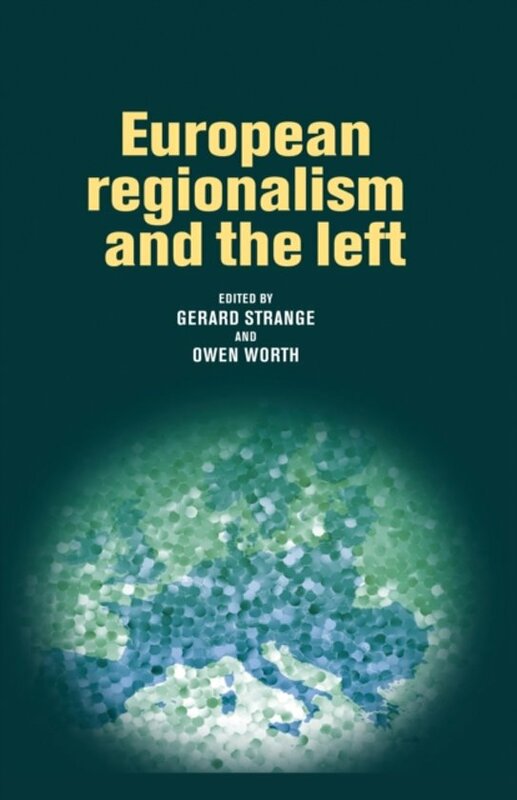 Unlike many earlier critical studies of this subject, European Regionalism and the Left consciously eschews any specific radical theoretical narrative or research programme in favour of an open-ended critical engagement with the political economy of contemporary Europe. As such it attempts to open up left analyses of Europe to broader traditions of critical inquiry. -- .